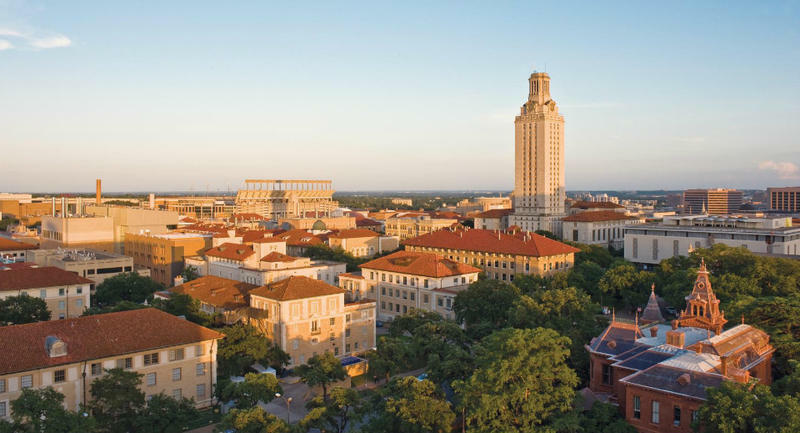 The University of Texas' Austin campus is the flagship school in the statewide UT system. The school includes about 55,000 students and faculty. The new campus carry law allows concealed handgun license holders to carry guns on public college campuses. It takes effect in August. For months, college students and faculty have debated the new law, including University of Texas schools and those in the University of North Texas system. Lee is part of a campus task force studying how to implement the law. He wants to balance fears of some with statistics. “We looked at numbers across the state and the number of people who are eligible on campus versus the number of people in Texas who actually carry is a very, very, very small percentage,” Lee says. That’s partly because only those 21 years and older can get a license. The UNT task force studied Colorado, the state with the most years of campus carry law – 12. There had been few campus gun incidents there. UNT professor Eric Fritsch, who chairs the Department of Criminal Justice, says Colorado State University reported no discharges or displays of handguns by license holders in that time. The University of Colorado reported one. A staffer at the school's Anschutz Medical Campus accidentally fired the weapon with two people suffering minor injuries. The staff member was fired. Eric Fritsch, UNT professor, looked into Colorado's 12-year history of campus carry and found hardly any problems over that period. “We have 12 years of history in another state and we have one accidental discharge of a firearms," Fritsch says. "There’s a lot of concern, I think, among people that this is going to lead to an increase in violence on campus and there’s just really no evidence to support that at all." That hasn’t stopped students or faculty from debating the Texas law, pro and con. 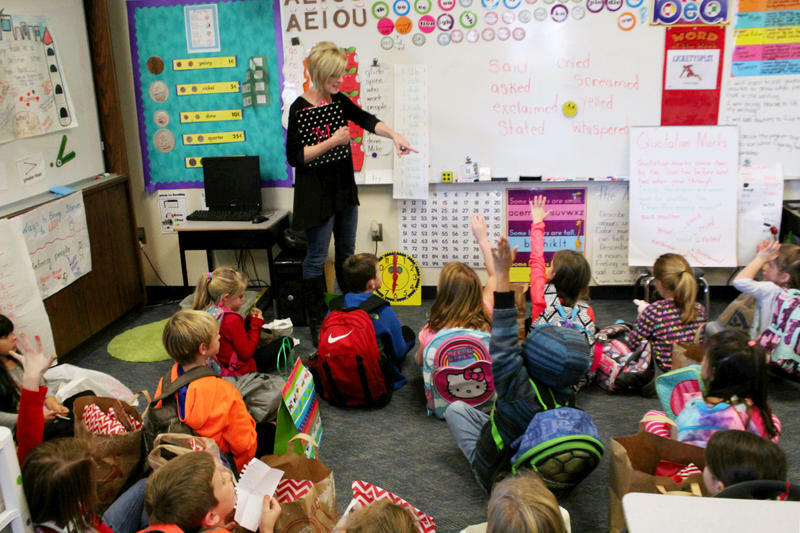 Private colleges can opt out, and several have, including Southern Methodist University in Dallas, and Texas Christian University in Fort Worth. TCU nursing major Gracie Cable says she’s fine around guns, but doesn’t see the need on her campus. But Caleb Chappell, TCU’s Campus Republicans president, thinks it’s extreme to prohibit guns. In Austin, UT System Chancellor William McRaven disagrees with the campus carry law. But it doesn’t matter. The retired 4-star Admiral and Navy SEAL says he learned a few things after 37 years in the military. “You argue a point up until a decision is made, and once the decision is made you salute smartly and you move out," McRaven said. "We are at that point. The state legislature passed this law, the governor signed it, so now we have an obligation to follow the law." While Texas public colleges cannot opt out of the law, they’re coming up with plans where they want guns restricted -- they’re called gun-free zones. Some want to keep guns out of dorms or classrooms. 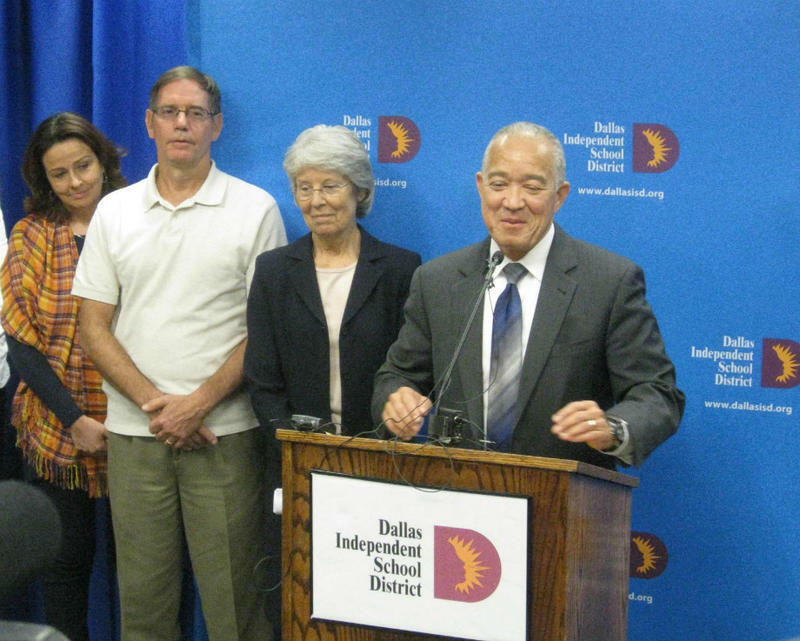 But Texas Attorney General Ken Paxton said last month that would likely be illegal. UNT hopes to have its recommendations ready for Regents to consider in February. KERA's Stella M. Chavez and Christopher Connelly contributed to this report. 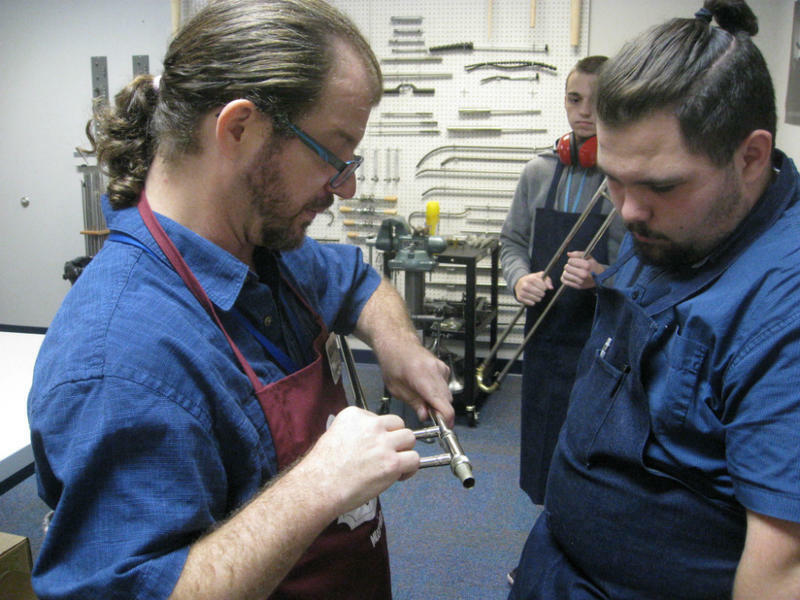 This story is part of KERA's American Graduate initiative. Turns out recess is so much more than just monkey bars and freeze tag. In American public schools, though, recess has been on the decline – edged out to make more room in the day for testing and academics. 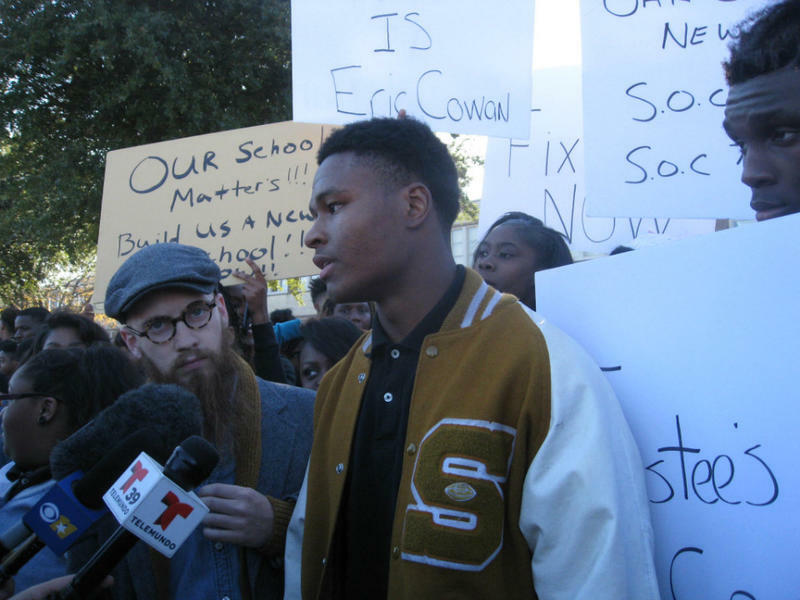 Dozens of students are so upset by the crumbling state of South Oak Cliff High School that they walked out Monday afternoon. 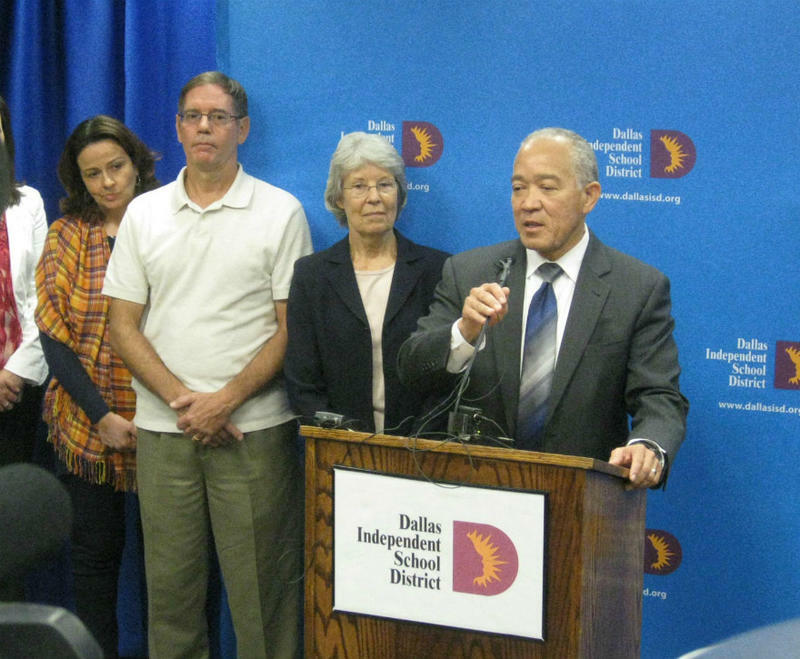 The Dallas school district says the school is getting fixed, thanks to bond programs.